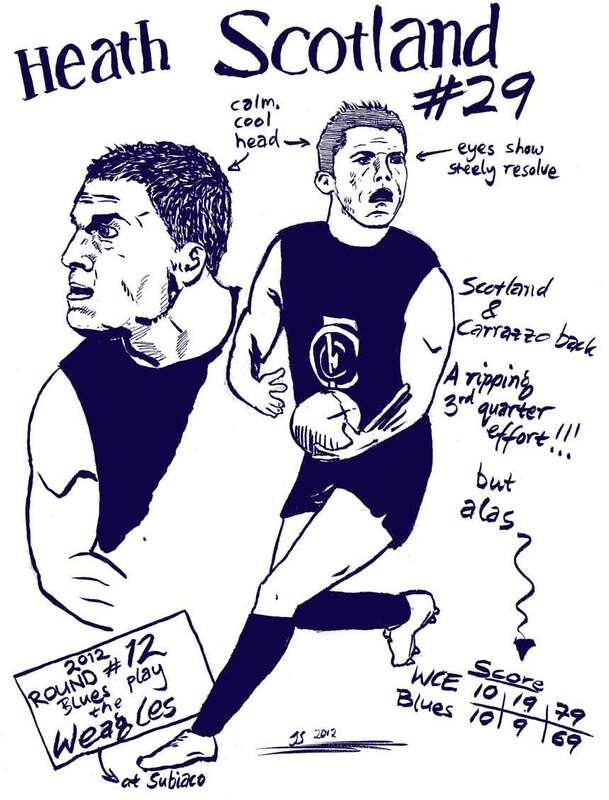 Round #12 ol’ Scotto is the drawing of the week!! He’s back from injury and in Perth to play the West Coast Eagles – who we’re going to take APART!!!! !